In celebration of the fifth Outbreak Day, the infamous date in The Last of Us universe where the cordyceps virus pandemic began, developers Naughty Dog have released a bunch of new merch and free digital goodies. 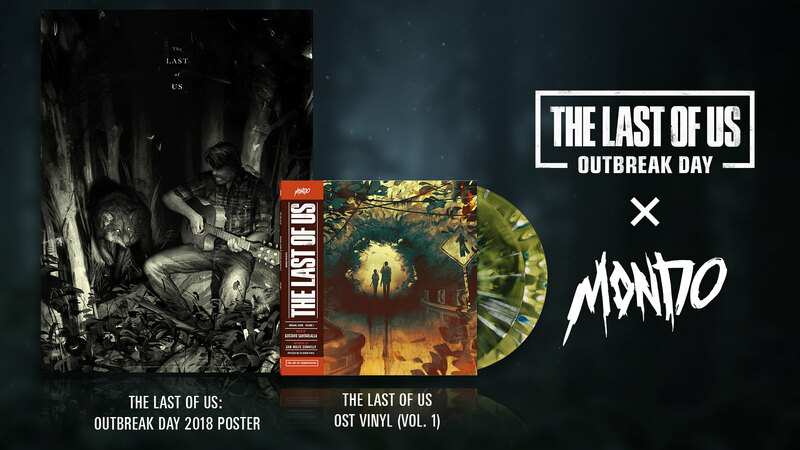 As detailed in a post on the PlayStation blog, a commemorative limited edition poster and the first volume of a rereleased vinyl soundtrack will be made available through a collaboration with Mondo. The poster will only be available until 2:00 AM AEST this Sunday 30th September so you better get onto it quick if you fancy it. 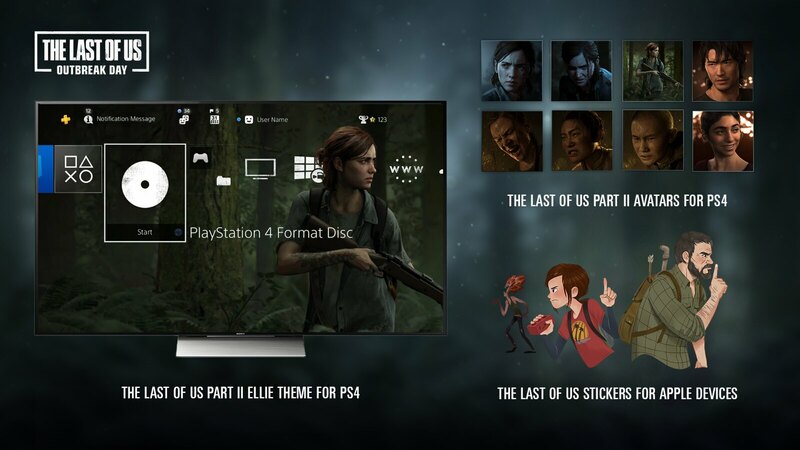 Other merch includes a new shirt made in collaboration with Insert Coin Clothing, featuring Ellie’s tattoo from The Last of Us Part II available for £24 (approximately $43.50 AUD). A new theme song, Cycles, from the composer Gustavo Santaolalla is also available for download and streaming via Tidal. There’s also a swathe of free digital goodies, including a PS4 theme, avatars and stickers for Apple Devices. The PS4 theme and avatars will be free to download, but only until 2 AM September 28th (TONIGHT) so do it now! It’s pretty cool that Naughty Dog celebrates their game this way every year and fans ought to make the most of the limited time offers. You can find everything available, via Naughty Dog’s website.